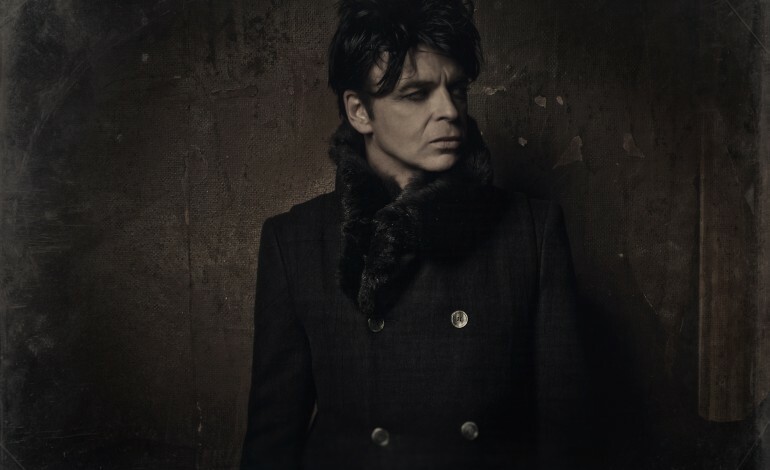 Gary Numan has released a new song “And It All Began With You”. This will be a part of the artist’s upcoming album Savage (Songs From a Broken World). This follows the release of the music video for “My Name Is Ruin”, and the release of “What God Intended”. The songs starts out with a little static sound followed by repetitive chilling and suspenseful beat. Within a few seconds, the sounds get heavier. The vocals of the voice have a calming tune as the song continues and more instruments are added to the pattern. The song can be heard below. The song goes along with the apocalypse themed album, as according to the press release, it is described to be where necessities are scarce and there are barely survivors. Because of these resources being limited the western and eastern cultures have joined together to survive and with this comes “any feelings of greater tolerance or understanding.” The lyrics in this song repeats the idea of being there for someone.